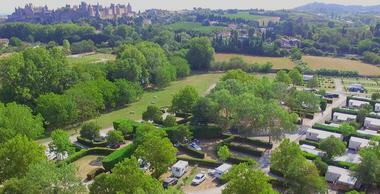 The Camping de la Cité is aptly named! Located at the foot of the famous medieval city and 3 km away from the Canal du Midi, both listed as World Heritage by UNESCO, it welcomes you on a beautiful and flat area, with pitches separated by hedges, half shade. 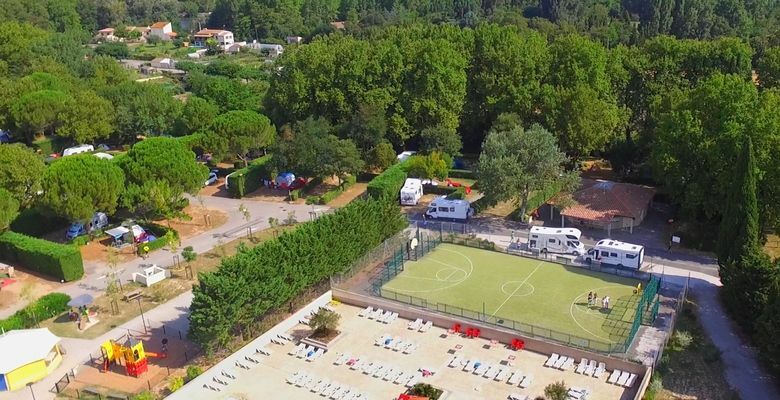 Black Mountain to the north, Corbières to the East, Pyrenees to the South, Toulouse to the west, beaches 70 k away, your campsite will be the starting point for fantastic discoveries. 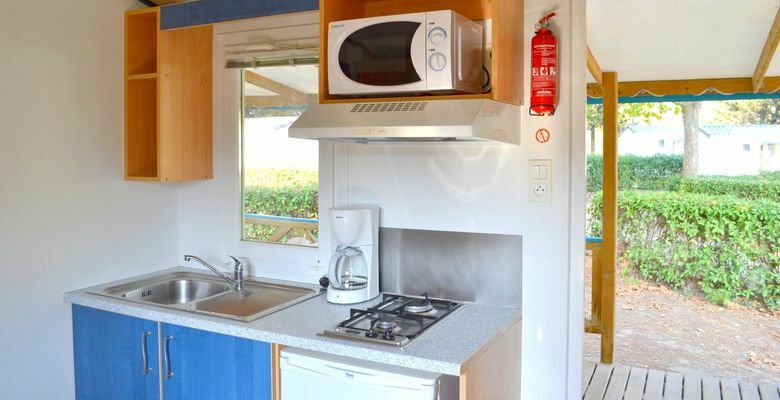 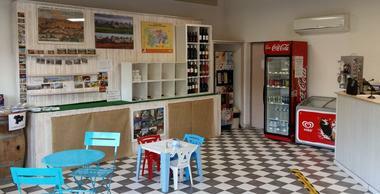 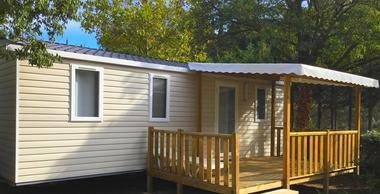 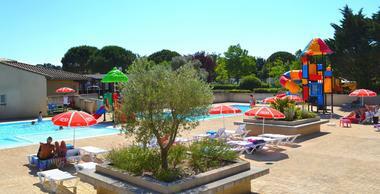 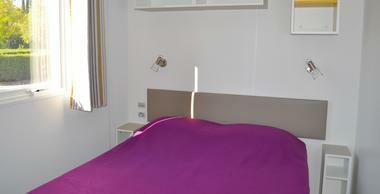 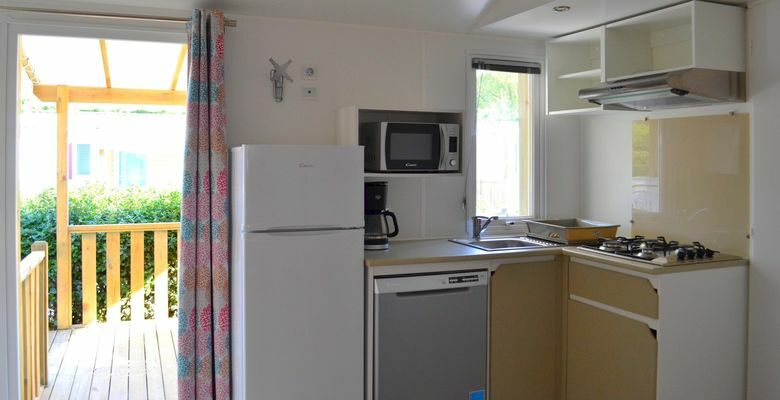 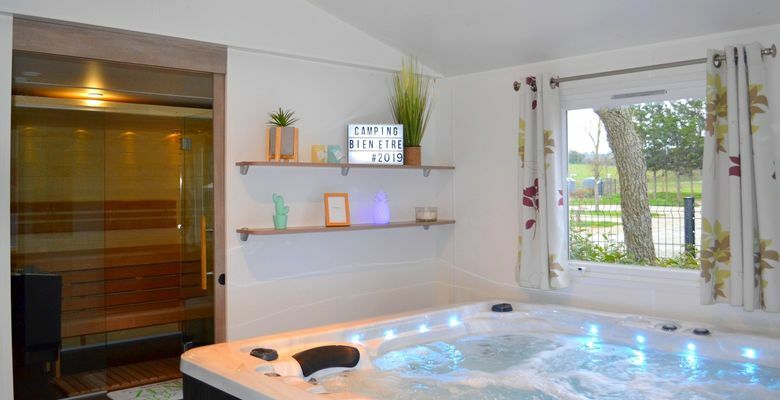 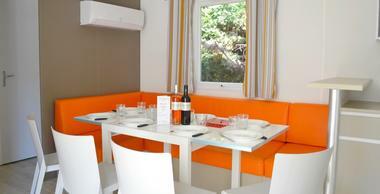 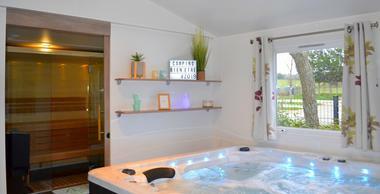 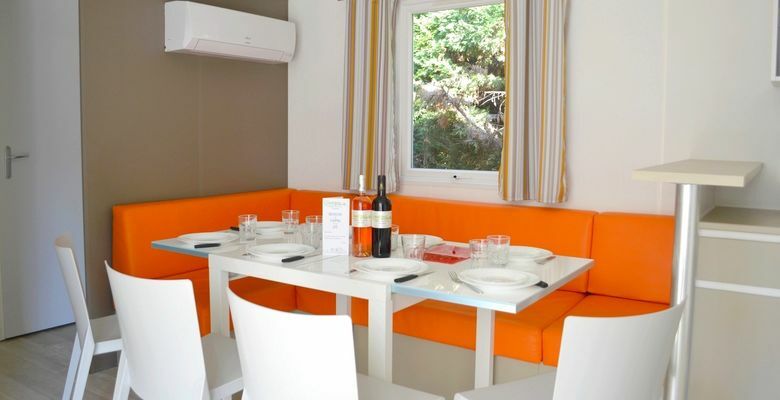 There is no review about Camping De La Cite, be the first to leave one !